The New Orleans Saints will be looking for help at wide receiver when the NFL free agency period kicks off in March. They have to. Quarterback Drew Brees is an all-time great, but the Saints must surround him with better options. He can’t go into another NFC championship game surrounded by unaccomplished undrafted rookies and the like. 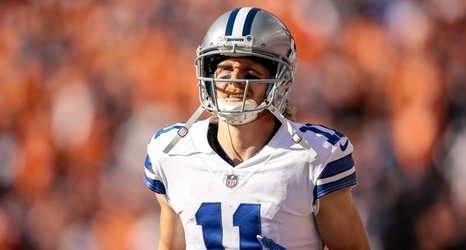 Look for the Saints to target a proven playmaker like Dallas Cowboys star Cole Beasley. Beasley has made a name for himself helping out green passer Dak Prescott, gaining separation early and often from the slot. His reputation of being always open has some merit: Beasley averaged 2.